No two caregivers’ situations are the same. Join me on Facebook: Tuesday, March 27th, from 7 p.m. to 9 p.m. CDT: My Rock, Caregiver’s Release Party. I powered up my laptop and began to craft the Caregivers series. Three sisters living in three different cities (Baltimore, St. Louis, and Nashville) make a pact to share responsibilities for their aging relative after authorities find Aunt Tweet across state lines. Her destination had been a neighborhood grocery store. The siblings soon learn the definition of caregiver includes a cup full of patience, a slight sense of humor, and when to cry out for help. Women juggle between career and family all the time, but Tabitha Knicely (St. Louis) is struggling to find a balance. Romance is the last thing she’s trying to add to her list. The Aunt Tweet she knew all her life is not the same one who is residing in her home when she accepts the role as a caregiver for six months. Overwhelmed can’t begin to describe her emotions. 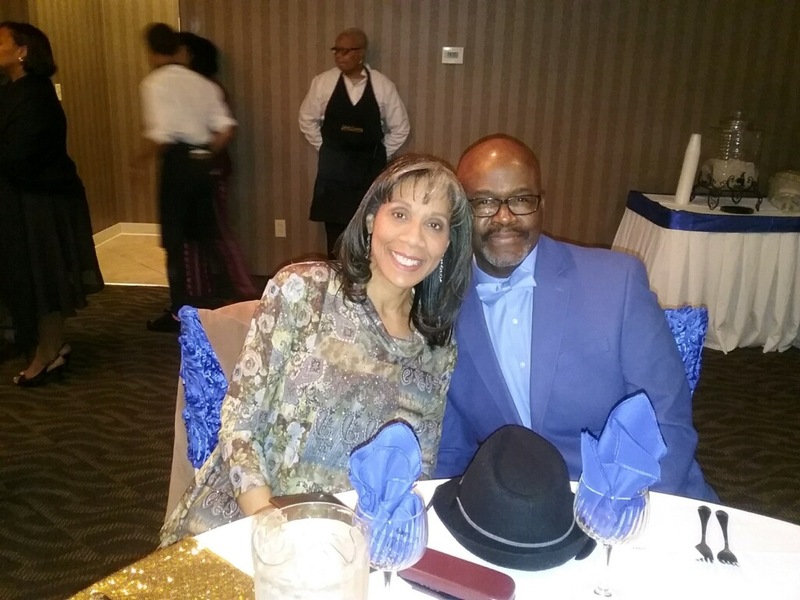 Marcus Whittington is an opinionated, successful business owner, but he has a soft side when it comes to the elderly. They remind him of good memories of his grandparents. When Aunt Tweet is the mystery woman who stakes out his porch, he becomes concerned that she is not being taken care of properly. 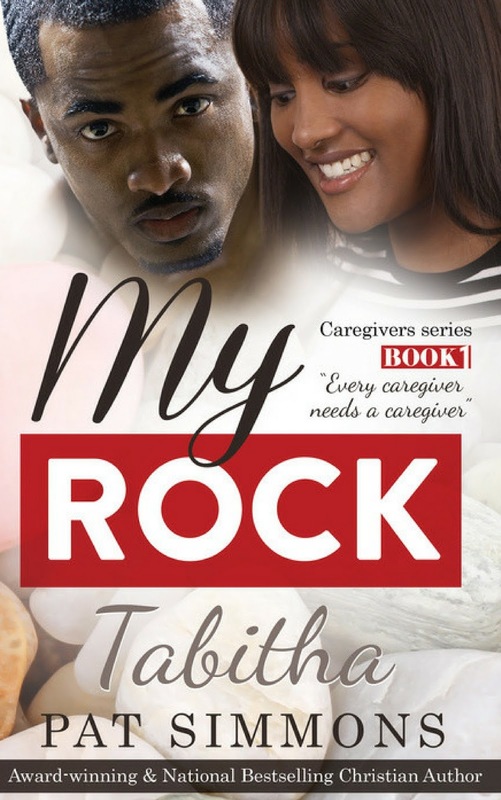 He sheds his misconceptions about what Tabitha isn’t doing right when he discovers that every caregiver needs a caregiver. Marcus knows in order to win Tabitha's heart; he has to charm Aunt Tweet's too. She is a three-time recipient of the Romance Slam Jam Emma Rodgers Award for Best Inspirational Romance Pat describes the evidence of the gift of the Holy Ghost as an amazing, unforgettable, life-altering experience. She believes God is the Author who advances the stories she writes. 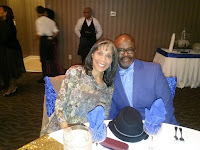 Readers may learn more about Pat and her books by connecting with her on Twitter, Facebook, Pinterest, or LinkedIn; or by contacting her at authorpatsimmons@gmail.com. Love the timely topic. Thanks for highlighting this in a story. Wonderful, Pat. This will be a great series. The story sounds wonderful. What a great series. The story sounds amazing. Congratulations on your soon-to-be new release. Pat, I admire you for being able to write romance with a central theme of caregiving. The series sounds wonderful.